If you have a favourite pair of pants that just doesn't fit quite right, Veracity Tailor can re-tailor your pants to fit you perfectly. 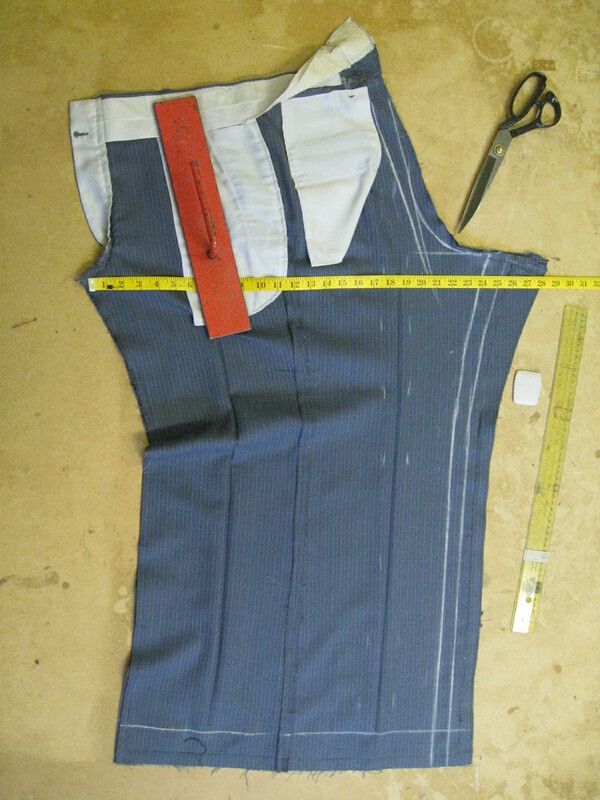 We will take your measurements and re-cut and re-tailor your pants from scratch. 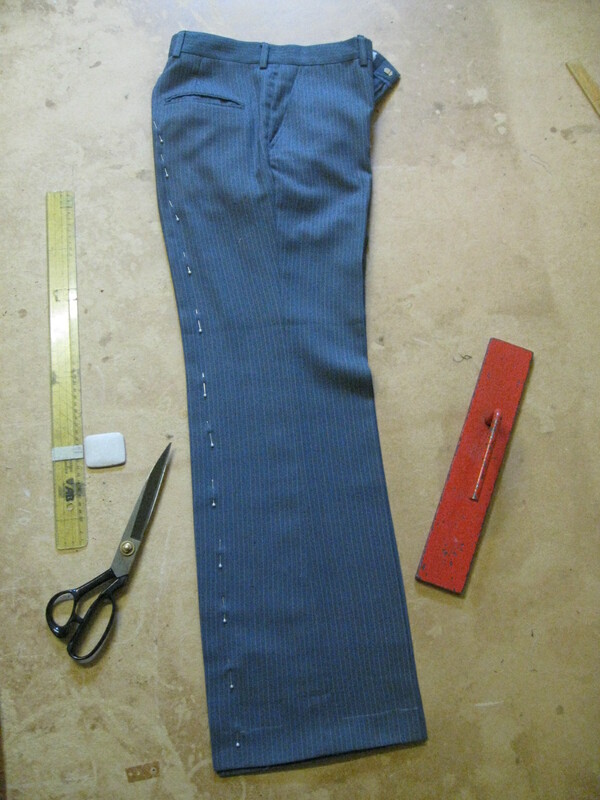 * If crotch depth is too long, our master tailor recommends our made-to-measure services.